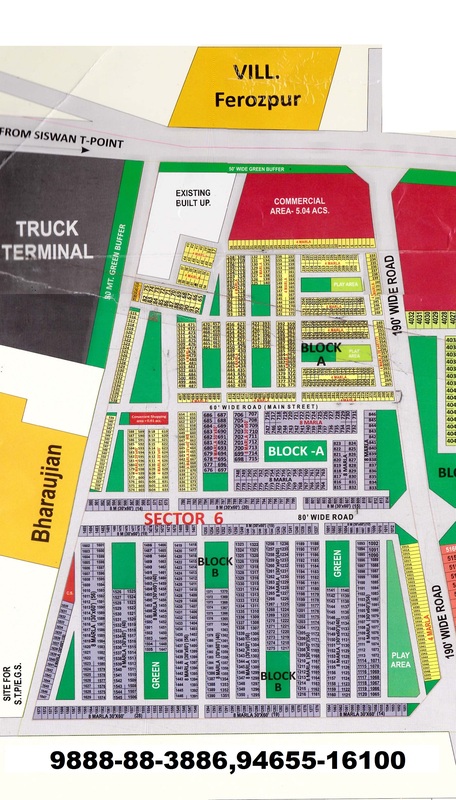 Commercial showrooms and commercial booths plot are available in land pooling directly from farmers. 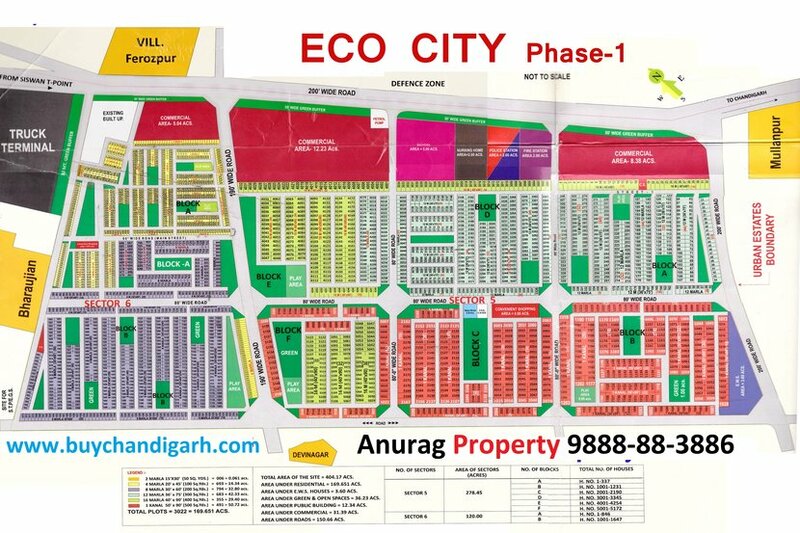 10.sqyd booth price is 12 lacs plus Approx.. The above mentioned prices are tentative and are subject to change. 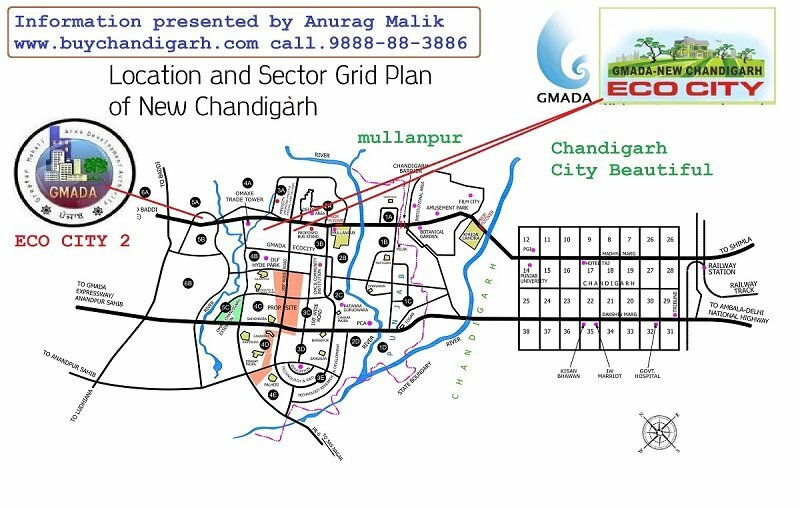 These are updated prices of Gmada Eco city Mullanpur New Chandigarh as on 3rd February 2018. 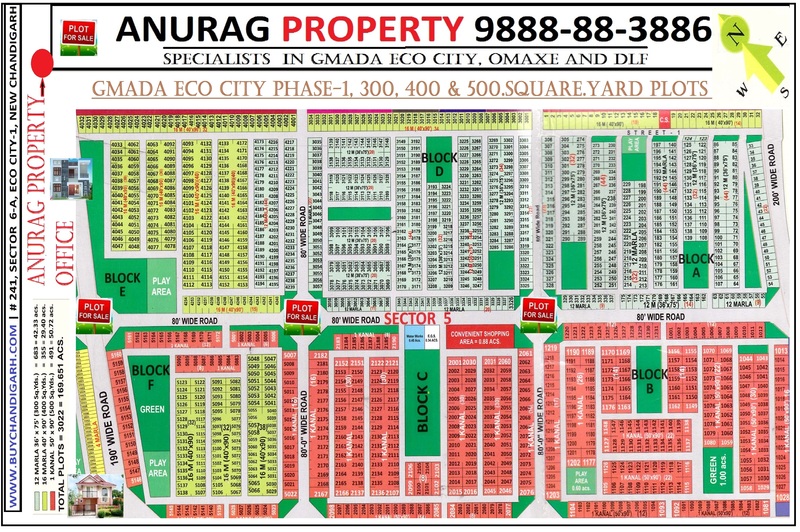 Source Anurag Property open market.